Automation removes routine tasks from the lawyer’s calendar, allowing them to spend more time practicing at the tops of their law licenses—you know, making more money. Automation supports the traditional lawyer’s role, in much the same way that a paralegal does—it does not replace the lawyer. "Many of the intangible benefits Oblon provides cannot be quantified into a spreadsheet," managing partner Philippe J.C. Signore says. 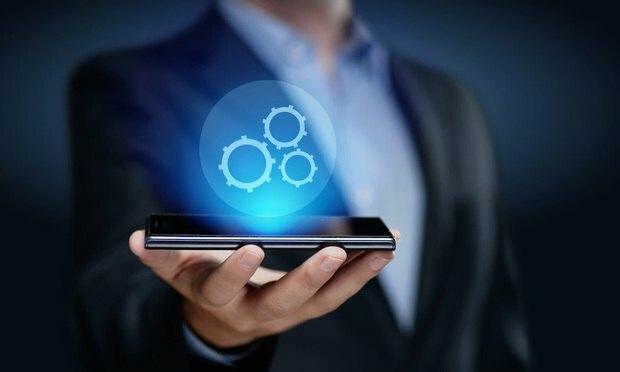 There’s truly nothing better for updating a stale policies and procedures manual than investing in a revision centered around your law firm’s prevailing use of technology.